Get off the beaten track and out into some of Egypt’s most startling natural wonders with a professional photographer as your guide. Start with Egypt’s highest waterfalls at Wadi El-Rayan then progress to the Valley of the Whales (Wadi Al-Hitan), known for its extraordinary fossils. With door-to-door transport and lunch included, there’s no need to haggle: just sit back and enjoy the ride. Children must be accompanied by an adult; Ages 0-5 are free of charge. 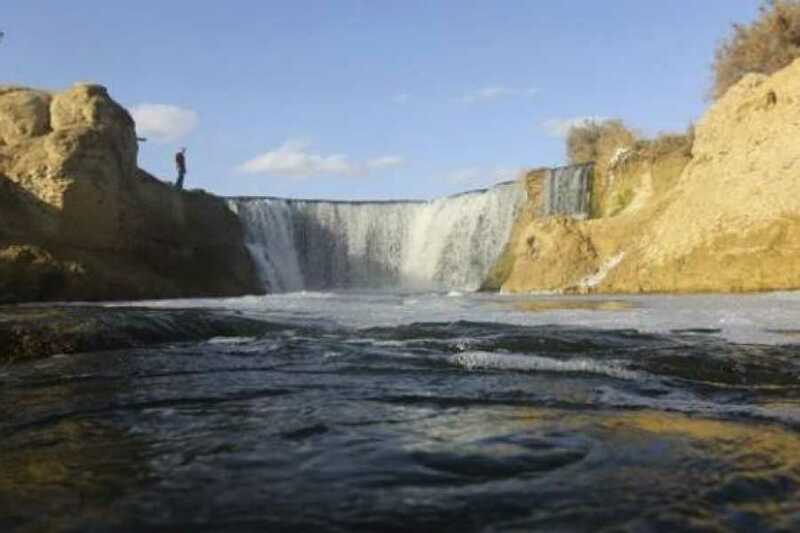 This full-day tour will take you first to Wadi El Ryan, where you will see the Wadi El Rayan Waterfalls, the highest waterfalls in Egypt After that, travel to the Wadi Al Hitan protected area, also called the Valley of Whales. This is a paleontological site where some of the highest concentrations of early whale fossils have been found. Late lunch will be served at local restaurant. In the afternoon, transfer back to your hotel in Cairo.